Ostgut Ton, the in-house techno label of Berlin club Berghain, will hold a label showcase at Hangar in Belgrade this Friday. 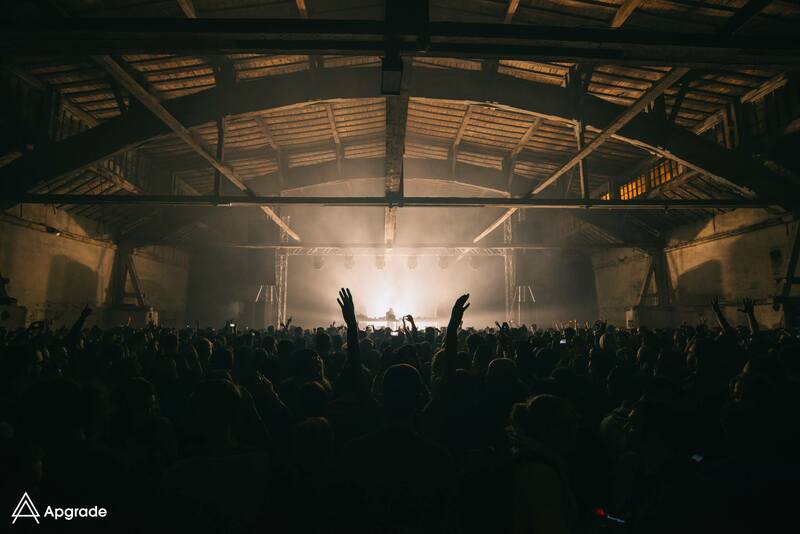 The night, put on with local club promoters Apgrade, will bring three of Berghain's finest resident DJs and producers to the venue in the city's cargo port area. Techno legend Marcel Dettman tops the bill, with French “EBM” innovator Terence Fixmer plays live and Berlin upstart Kobosil completes the line-up. Belgrade has gained a reputation for its discerning clubbing audiences in recent years and Friday's showcase is testament to that.